A little over a month ago Karlyn Percil posted a very personal entry on her Instagram account. 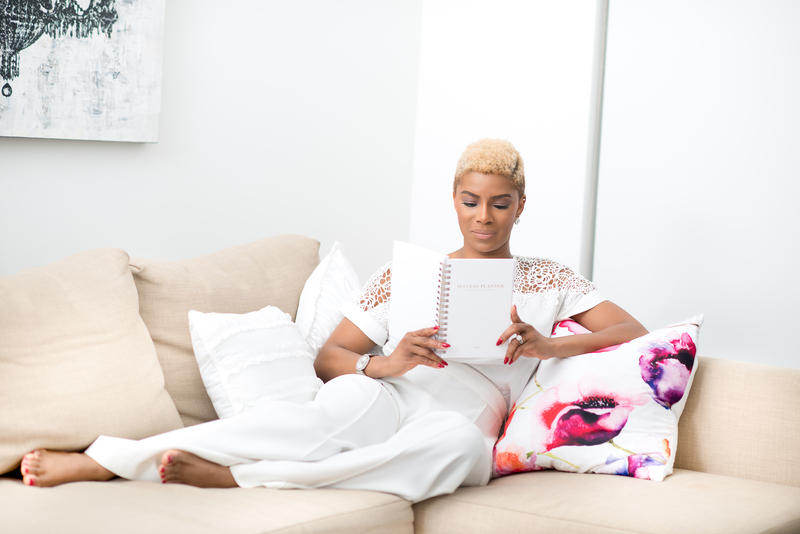 She wrote about the painful obstacles that she has endured, but through her courage and resilience, she has been able to heal herself by sharing her story. No word of a lie, I was this close to crying when I read her post. It seriously moved me. I felt that if I shared her story, it might help others release their stories of pain and shame. 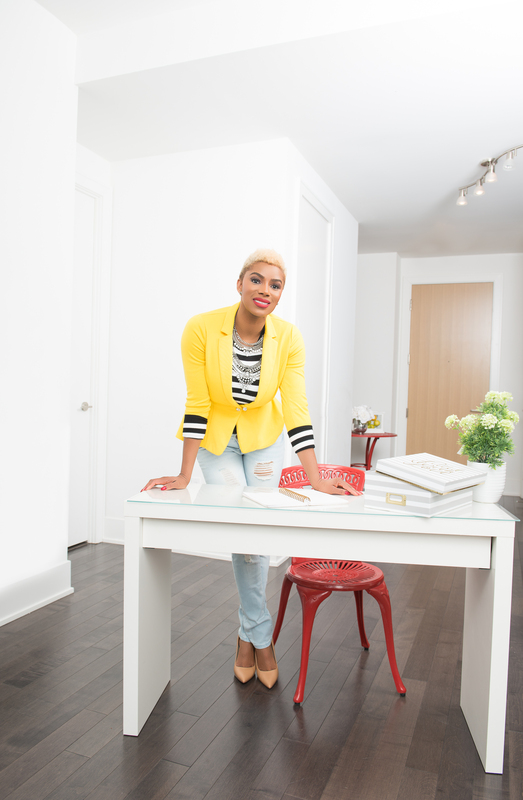 Karlyn Percil is the founder of Sister Talk – a women’s leadership group where women share, discuss, and explore their “Elephant Stories” as a leadership strategy in order to maximize their full potential. * Elephant stories are stories of shame, pain or guilt. Part of the reason I created Words With Michelle over 2 years ago, was not only to entertain but to impart stories of inspiration and humanity – so featuring Karlyn seemed like a match made in heaven. Normally, my interviews consist of 6-10 questions and last up to an 1 hour, but I asked Karlyn just one question, and we just ran with it. This is a bit about Karlyn and Sister Talk. Day job: After working 20+ years in the financial industry, Karlyn left her job and set up her own consulting business in April 2016. Fun Fact: Karlyn is a major fan of Brene Brown and was able to speak to her on Oprah’s Life Class! Why did you develop Sister Talk? When I first moved here and started working in the corporate world – as an immigrant, I felt really lost. I was looking for an ally, I was looking for support, I was looking for other women that looked like me who could help me transition. I didn’t realize the big culture shock when I moved here. I thought the things I did in the Caribbean would work here. What I realized is that it doesn’t. I went through a really rough time trying to figure out on my own….navigating the financial industry, navigating Bay Street, navigating racism, sexism, and all the other “isms.” Not having anyone to talk to and not knowing where I can go. I was unhappy and I knew something was wrong. I was taught to be the “strong black girl” – can’t let people see you sweat. I was in Tim Hortons and I had a revelation. I was standing by the window having a conversation with myself. I knew I was running away from something. I asked myself, “Why are you so hard on yourself?” Bob Marley’s song, Running Away was playing in my head. I got tired of running away from myself. I got tired of being tired, tired of crying myself to sleep, tired of feeling guilty, tired of feeling unhappy. I invited a few women that I knew from work and volunteer to come over and have a girls’ night. I told them that I was struggling with something and asked how they dealt with issues that could potentially rip a family apart. I didn’t have to prod or push, the women just opened up. I didn’t even tell them my Elephant Story. By the end of the night, everyone looked at me and said, “This is really good. Can we do it again”? I said Sure! Month after month, I would send emails for the girls’ night and the name Sister Talk came up organically. On my journey, I discovered new tools, new books and new insights…I discovered Brene Brown [a scholar, and public speaker who has done extensive research on shame, guilt and vulnerability]. I told EVERYBODY about Brene Brown. I wrote about her on my blog and tweeted about her. At this time I got the courage to own my Elephant story and share it (Karlyn is a survivor of childhood sexual abuse). I didn’t just want to share it, I wanted to share it so that little girls in the Caribbean or anywhere, know that it’s not their fault, they are not alone, and no matter how bad it is, you will make it through. I got an email from someone from OWN Canada and they said they were looking for people to share their truths. I emailed them back and sent a letter sharing my Elephant story – praying that they wouldn’t choose me. The producers called me and said they liked my story and I would be featured on Life Class. The interview aired in 2013. Having the group really helped me. Many times I didn’t want to do the monthly talks. After sharing my story I felt naked, I felt like people were judging me. But the amazing thing about this whole journey is about learning to cultivate shame resilience and compassion and learning to love yourself. After all my conversations about Brene Brown, OWN picked up one of my tweets. I, along with Sister Talk was invited to be a part of Life Class with Oprah and Brene Brown talking about shame and vulnerability. We Skyped in from Toronto and was able to be a part of the show. After Life Class, people reached out and asked how they can join. It was our first public appearance. That’s how Sister Talk started. As Sister Talk grew in popularity, Karlyn went back to school and pursued a Master’s Certificate in Adult Training and Personal Development. She used the work she did in Sister Talk as her thesis. This would train women to start their own Sister Talk groups globally. Wow, right? It’s amazing to see Karlyn’s strength and courage to triumph over pain, and create a resource for women to heal. Thanks for doing the work you do, Karlyn. 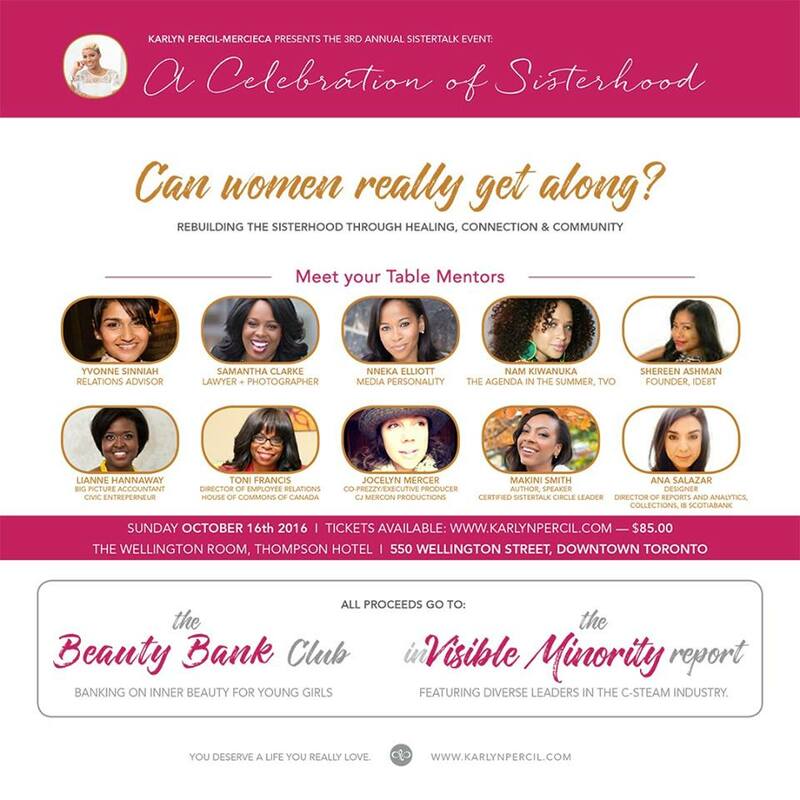 On Oct 16, 2016 Karlyn will be hosting, A Celebration of Sisterhood – Can Women Really Get Along – with inspirational table mentors. Check it out if you can!